9 Fiestas and Festivales for this weekend of November the 1st - Puerto Rico is Music! 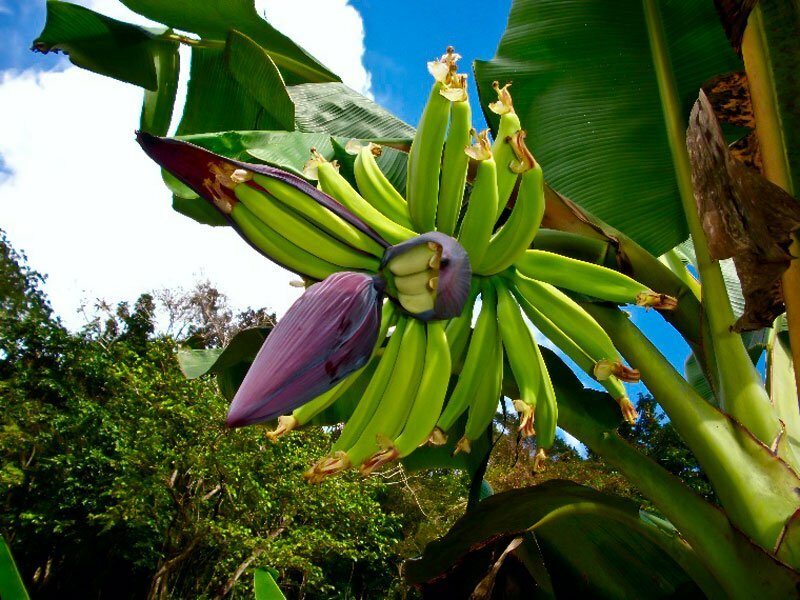 If you like gastronomy… go to Festival Gastronómico Isabela Tiene Sabor, Coamo Culinary Fest or Festival Nacional del Plátano en Corozal, in that order. If you are young at heart and like to explore new types of rhythms and unconventional bands: go to Feria de Cultura Urbana in San Juan. Here is the map. If you like jazz, then go to the Humacao Jazz Fest. Fiestas Patronales de Peñuelas – 31 oct to 2 nov 2014 Check our blog entry. Festival Gastronomico Isabela Tiene Sabor 1 to 2 nov 2014. See video.